Annie Green's banner of Tompkins that was hung all across campus. 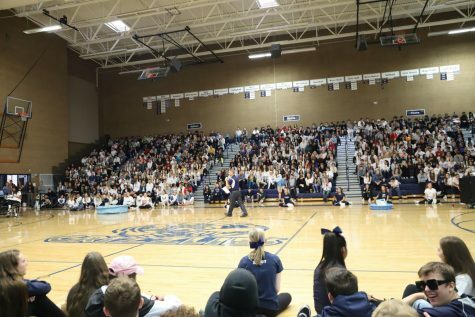 On June 16, 2017, a teacher at Glacier Peak High School, Ray Tompkins, turned the big 60. 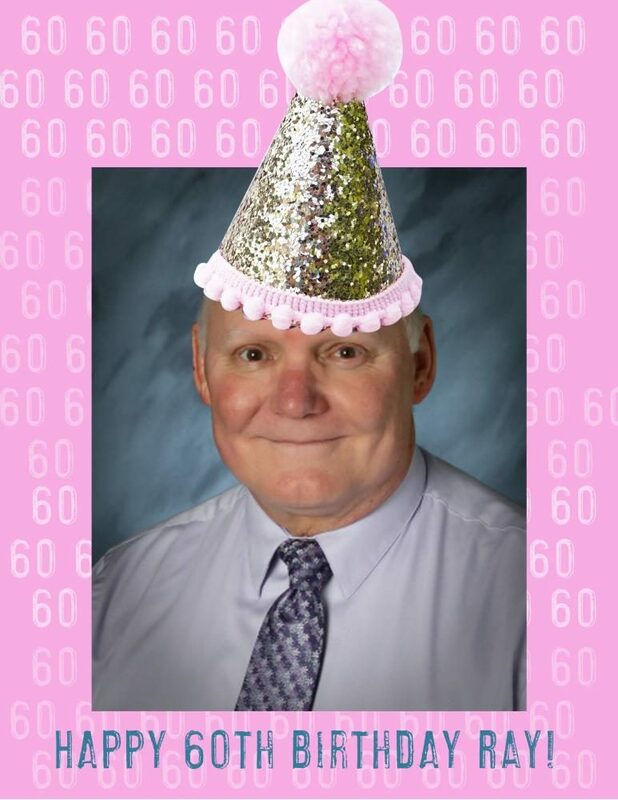 Tompkins is a beloved teacher throughout the whole school, so much so that Annie Green, the Publications teacher, printed out over 150 copies of Tompkins’ school picture with a big, sparkly birthday hat and the words “HAPPY 60TH BIRTHDAY RAY!” along the bottom. Green then had her 2nd period kids hang them all across the school, filling the hallways with Tompkins’ smile. Tompkins’ wife came and greeted him at the beginning of the day with a cake for him and the staff and Mrs. Mesman-Davis, GP’s Consumer Sciences teacher, has had one student every period bring Tompkins two mini cupcakes on a plate with a note on each. “Yesterday right after 6th period, my wife called me and said that there was an emergency at the house so I left early from work. Little did I know that there were people coming in to decorate my room with streamers and balloons and whatnot. 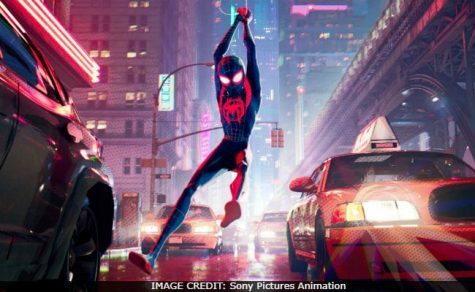 It was nice to come in to in the morning,” Thompson said. The staff is having their annual Science Department end-of-the-year barbeque after the school day which Tompkins is looking forward to going to, after staying late in his classroom for his students who are making up various tests on his birthday.